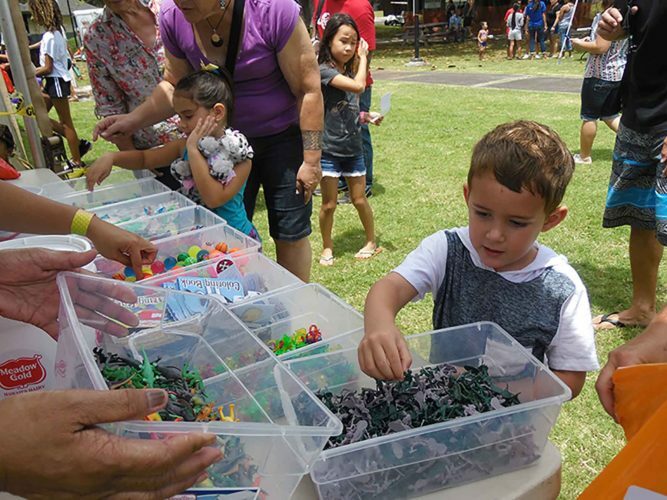 Join us at the 2019 Keiki Fest on Saturday, April 13, 2019 as the Kiwanis Club of the Valley Isle and its partners celebrate our keiki at the Great Lawn of the University of Hawaii – Maui College from 11:00 a.m. to 4:00 p.m. 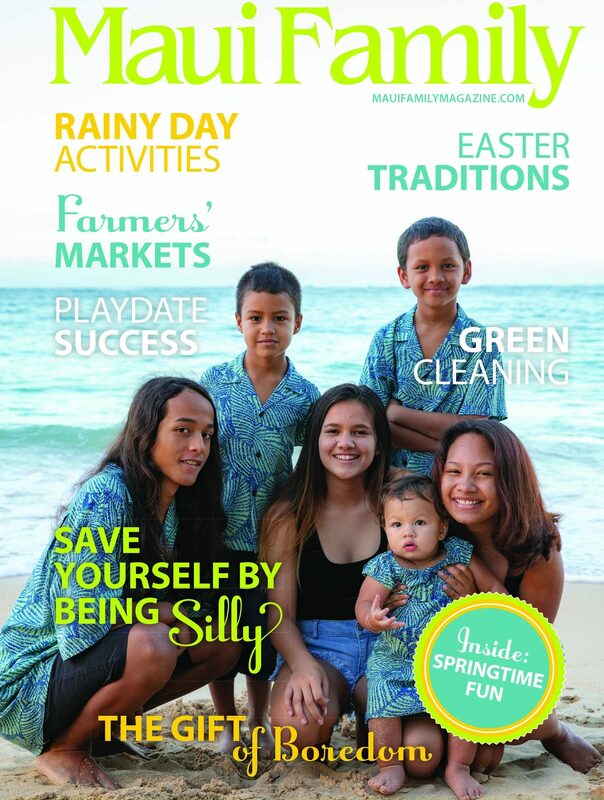 This annual event promotes a positive, safe and healthy environment for Maui’s children. 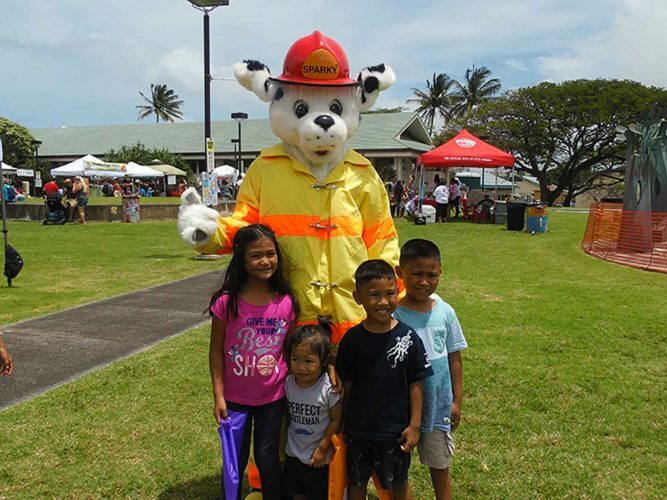 It is a fun-filled family event with free games, prizes, keiki I.D., jumping castles, activities and entertainment. Low-cost food will be available for purchase. 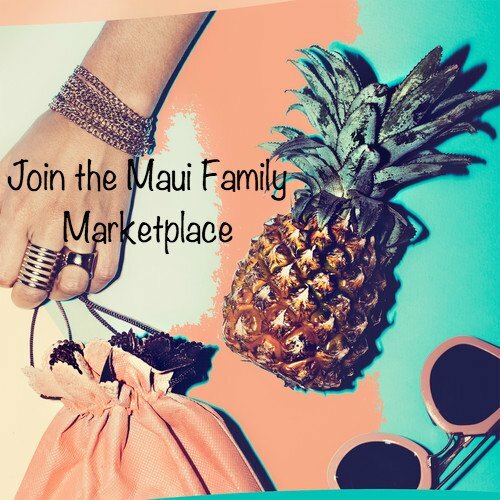 Also, vendors with keiki-related items and non-profit organizations will be present at the event. 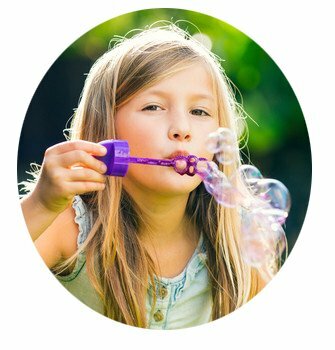 Selected children will have the opportunity to participate in the Bike Safety program to learn and practice safe bicycling skills. 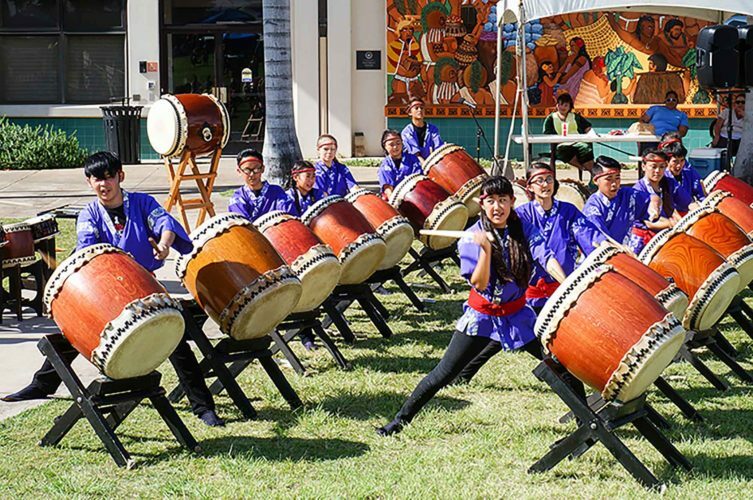 For more information, such as how you may participate or be a sponsor, call Vanessa at 808-250-2777 or email keikifest@gmail.com. See you there!